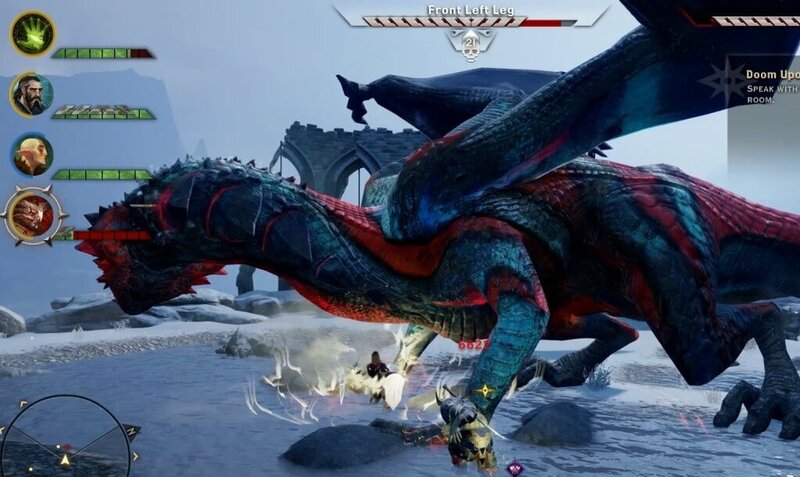 True to its name, Dragon Age: Inquisition includes 10 different dragons for you to defeat. These dragons are the ultimate endgame content, posing a serious challenge to defeat, and dropping very powerful items. 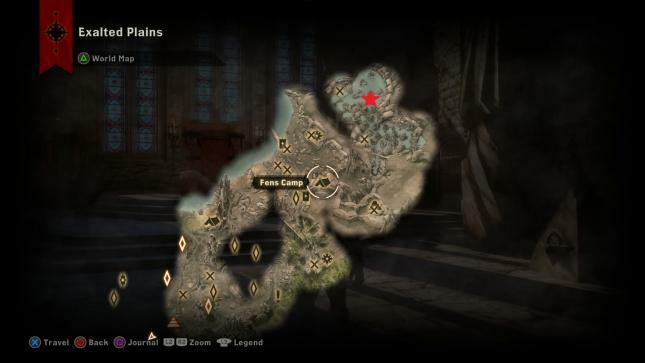 This page explains where to find the dragons, and how to defeat them. Located in eastern Hinterlands, southeast of Redcliffe. This is the first and easiest dragon you will encounter. 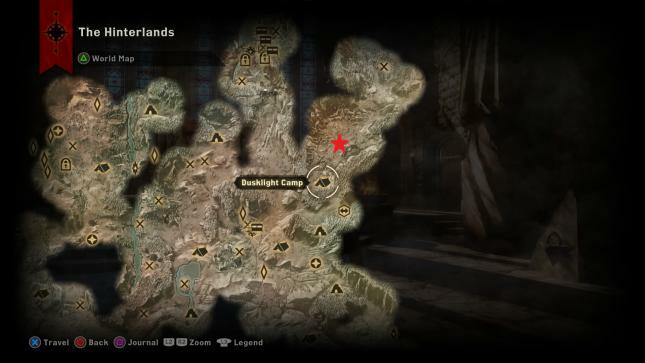 Located in the far south of Crestwood, near the Fereldan Wyvern Statues. Located in southern Western Approach. You can only summon this dragon after you complete the quest line for Frederick the Researcher (NPC to the south of Nazaire’s Pass Camp). Located in the Crow Fens in the Exalted Plains. Make sure to clear out the rifts in the vicinity before you fight this dragon, and avoid standing in his lightning spells. 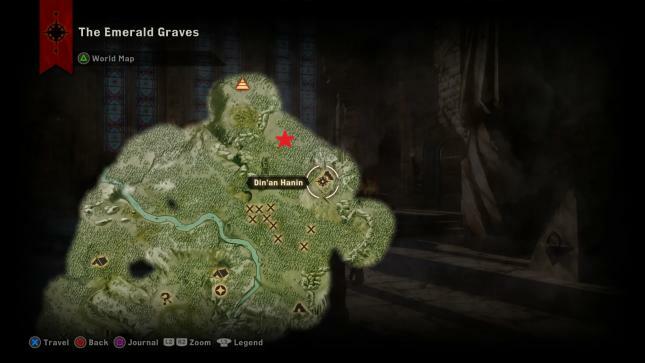 Located at Twisted Tree Rise in northern Emerald Graves. Relatively straightforward fight – the dragon will fly up and shoot frostbolts every once in a while, so spread out when he does this. 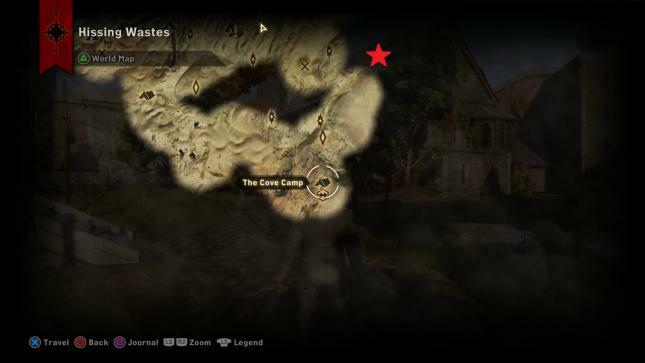 Located on an island off the coast – you have to complete the “Seeing Red” quest to reach him. 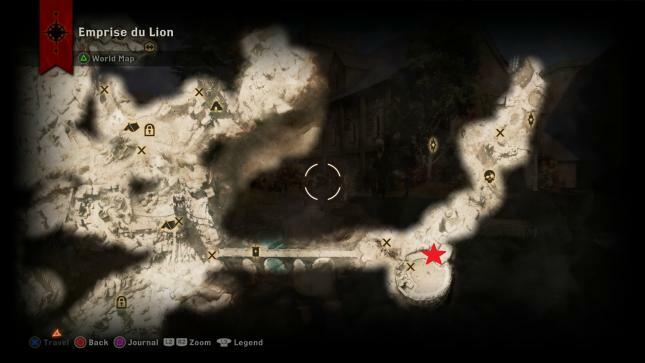 Then you will find a boat inside the Red Templar stronghold which takes you to the island. 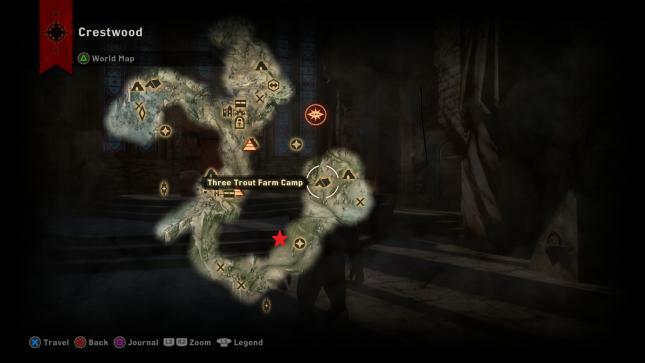 Located near the Tomb of Fairel in the east-most portion of the Hissing Wastes. In addition to typical dragon attacks and fire breathing, the Sandy Howler also summons dragonlings about halfway through the fight – make sure to focus them down quickly. Located past Judicael’s Crossing – you first have to complete the wartable mission to repair the bridge and cross over into this zone. Hivernal flies up to shoot frostbolts from time to time. Located past Judicael’s Crossing – flies up and shoots frostbolts throughout the fight, and also summons dragonlings later in the fight. 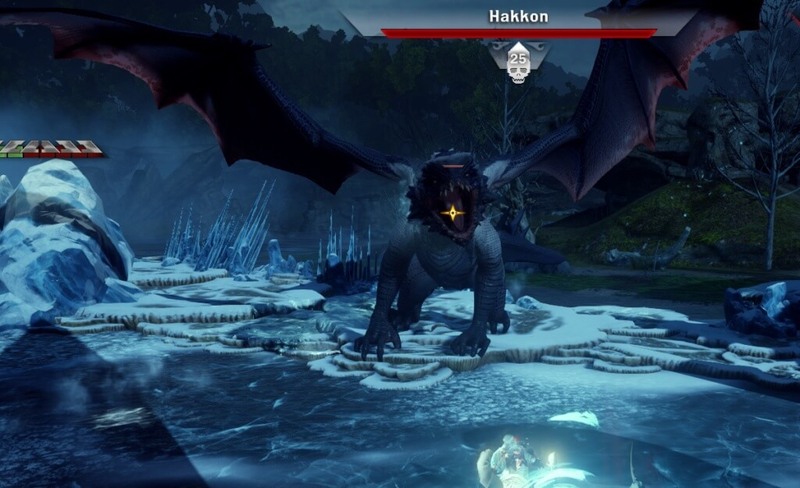 Hakkon is the most powerful dragon currently in the game, and serves as the last boss of the Jaws of Hakkon DLC. He is similar to other frost Dragons, except he also summons whelps to help him roughly every 20-25% of his health, and has a new Frost skill. Good coordination and use of Cold Resistance Tonics is key for this fight. 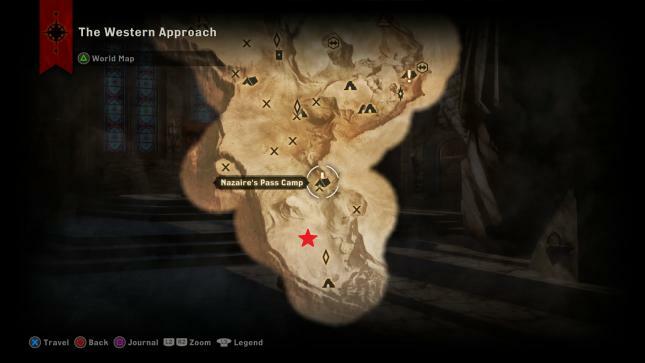 Bring Resistance Potions – resistance potions are incredibly helpful against Dragons, because each dragon will use a specific element for its attacks – Fire, frost, or lightning. 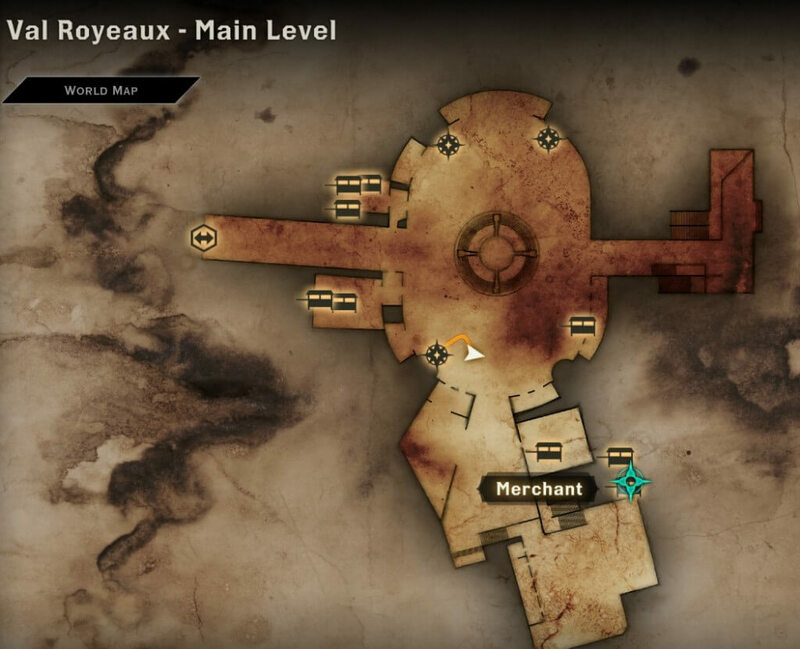 You can purchase the schematic for resistance potions in Val Royeaux, and after that you’ll be able to equip them at any potion table. Craft Dragon-slaying Runes – You can purchase the schematic for the normal version of this rune from Bonny Simms (merchant in Skyhold, near the specialization trainers) which will give you +20 damage against Dragons, and you can then insert those runes into weapons. The Master version of this rune is acquired from defeating Vinsomer (one of the dragons), and the Superb version (+50 damage) is also available from Bonny Simms, but only after you complete the Shrine of Dumat quest. Use the Right Element – Each dragon will not only use a specific element (Fire, Frost, or Lightning) for its attacks, but also be completely immune to damage from that element. For example, Kaltenzahn, a frost Dragon in Emprise du Lion is immune to frost damage, and also vulnerable to fire damage. This means that bringing mages with fire spells (and a fire-damage staff) is a good idea for this fight. Frost dragons are vulnurable to fire, Fire dragons to frost, and electricity dragons to Spirit damage. Maximize Guard Damage – Characters like Knight-Enchanters and two-handed warriors have skills/talents that increase damage against Guard, which helps getting through the Guard bar that most dragons will cast on themselves. Other items / effects that increase damage against Guard are useful as well. Most of the dragons have very similar abilities, so your strategy for killing them won’t change very much. 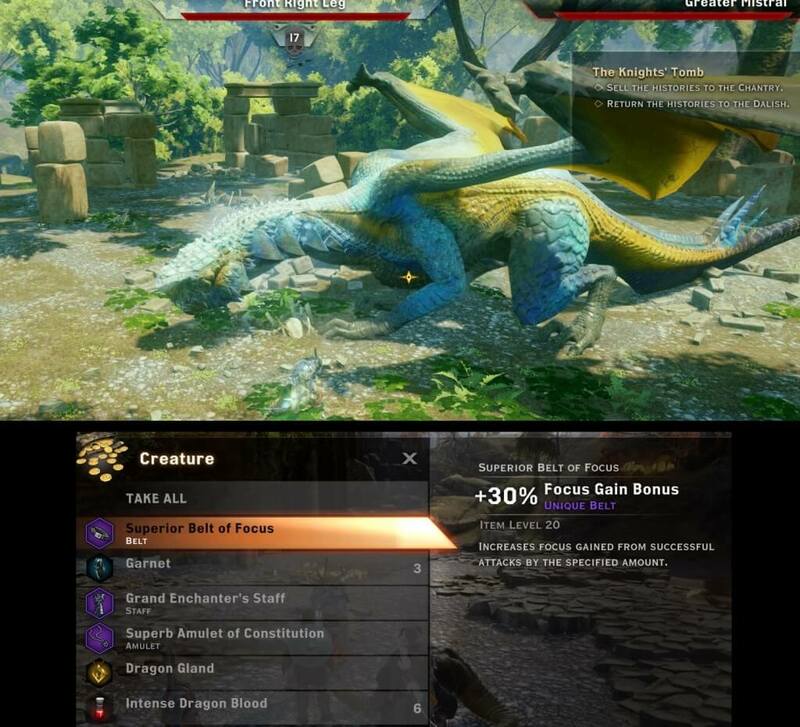 They will typically use a mix of melee attacks (claws at the front, and tail attacks in the back), a cone breathing attack in front (usually when you start the fight) , various projectile attacks, an AOE stun, and some can summon dragonling minions. The basic positioning for every dragon is to have your tank in the front, and your DPS on the flanks, to avoid melee attacks. AOE can be avoided by spreading out and staying on the move if a dragon flies up. Position your DPS on the flanks of the dragon, with the tank in front. The most important tactic is to keep your whole party relatively close to the dragon. Otherwise, the dragon will flap its wings and cast a “vortex” type skill that deals very heavy damage to anything that is outside of the vortex, and drag them in. If a dragon summons dragonlings, make sure to focus them down quickly before you switch back to the dragon. Also, lightning dragons have a specific spell that creates a ring around every party member, and if your rings cross, your characters will be stunned and take heavy damage. For this reason, you should try to position your party in an “X” type formation around lightning dragons, with each party member having their own space so the rings won’t cross. Arguably the most difficult part of fighting a dragon is “fighting” the game’s AI at the same time. Your mages may have a tendency to wonder in front of the dragon, or stand so far back that they will die to the vortex ability. 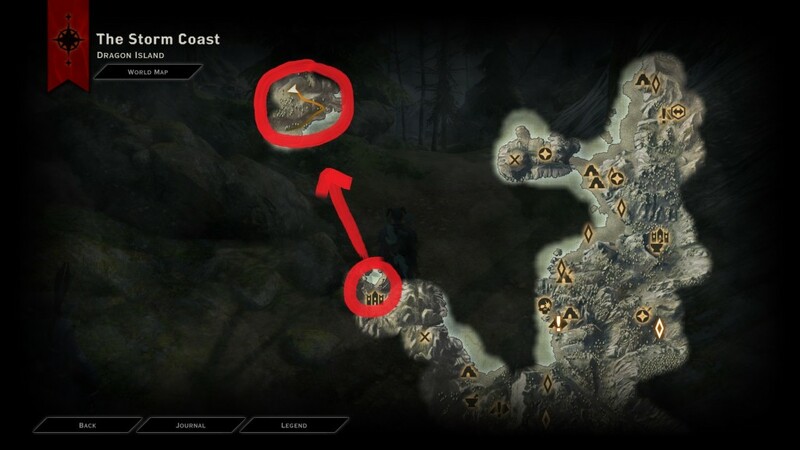 Unless you have very good gear and can kill the dragon quickly, you will probably have to frequently pause the game to reposition your party members. Also don’t forget to manually resurrect any fallen characters throughout the fight, as you should have plenty of time to do so.